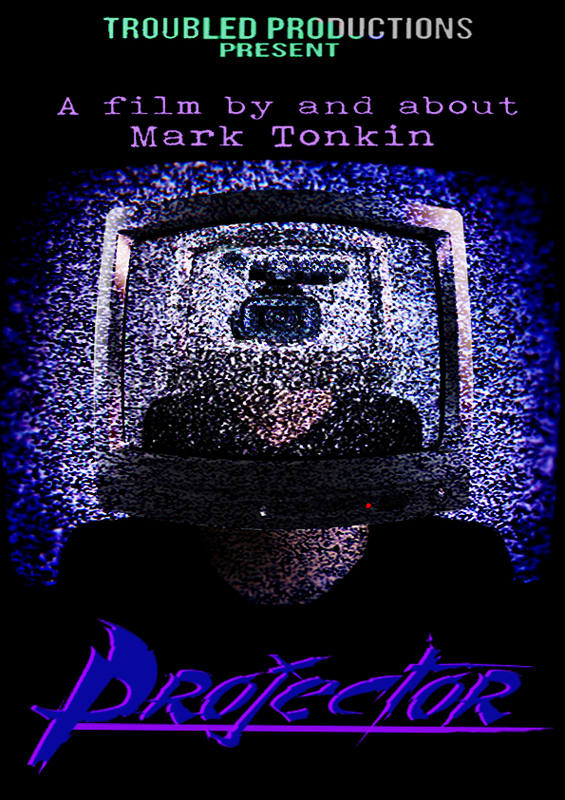 So as my Troubled Production’s colleague so subtly hinted I should, I’m gonna talk about my influences on writing Projector and how it came to be. There’s not much else I can add about the production, but this is where the story came from, before that. 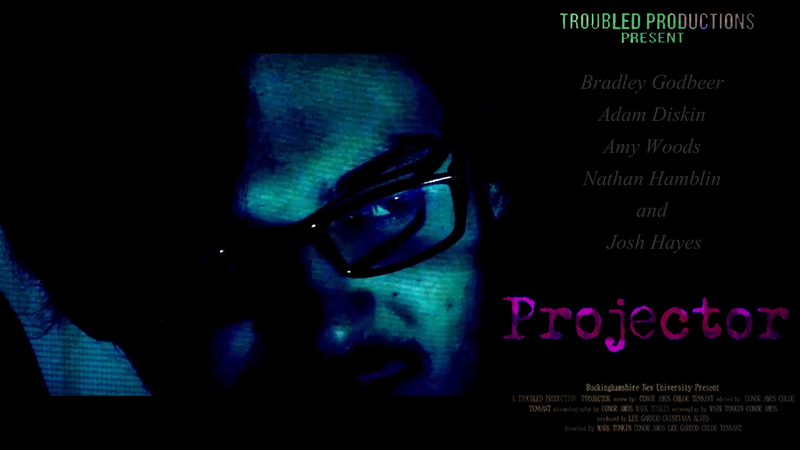 The original concept poster. And don’t worry, the tagline is explained. Well if you’ve seen the film, there’s a flashback during the lengthy Film Noir section where two characters discuss a film idea as they throw a ball, called ‘The Great Party’. In short, its a Great Gatsby themed film about a guy looking for his girlfriend at a surreal party, where every room uses the same actors to play different characters. That’s the idea Projector stemmed from. But it became something so different; we could still make that film without any crossover of story or events. The real foundation of Projector started when I decided I needed to tell a story that really meant something to me, something personal, for my final film at university. And not just the typical murder mystery, rom-com, with suicide probably in there, party films, that a lot of film students tend to crap out. So of course I made a film about a struggling filmmaker in the middle of a quarter life crises (I pride myself on originality). A lot of the idea developed from a scheme to make a film where typical film mistakes, audio glitches, double shadows, crew reflections ect, where actually part of the film, with the whole film within a film concept. An idea I thought of mainly as a bit of a middle finger to the people who (rightfully so) complained about the lack of quality in Schism. Saying its just about a play within a play is actually overly simplifying it a lot. 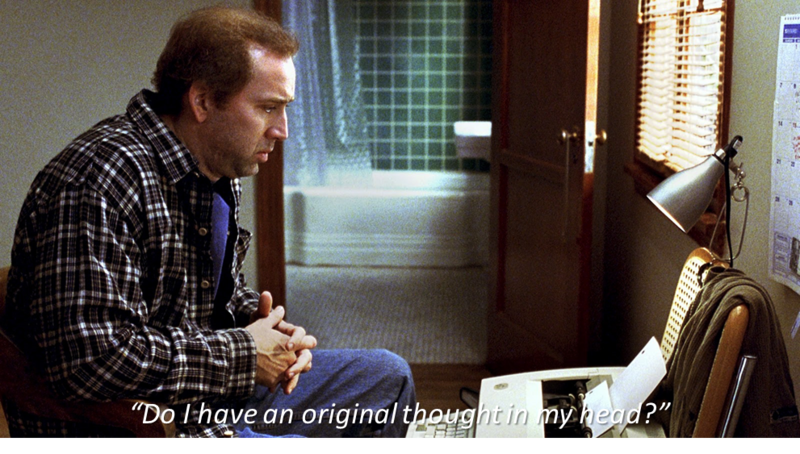 The films I stole most of my ideas from where mainly Charlie Kaufman’s (a personal favorite writer), Synecdoche, New York and Adaptation. The former, a film about a play writer who’s lines of reality and fiction start to blur as he puts on a play within a play within- you get the idea, and the other about a fictional version of Kaufman writing the film he’s in. 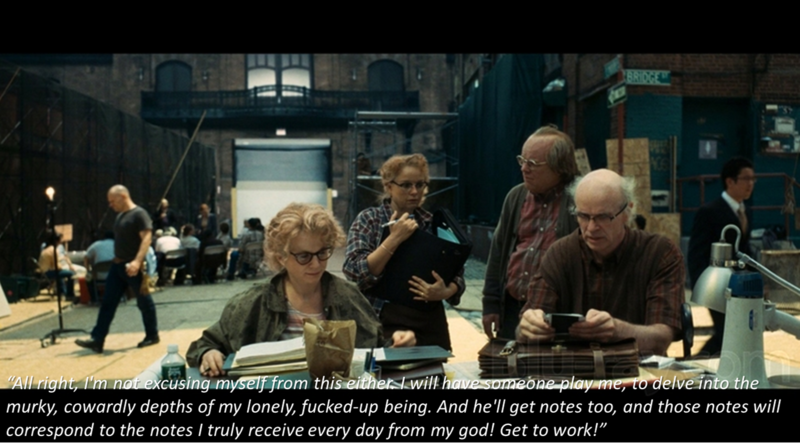 Synecdoche ended up having a more lasting impact overall, because in early drafts Projector was about me, I mean of course it’s about me, I mean literally, it was about fictional versions of me and people I know, in a uber-meta self-indulgent kinda way. Luckily the rest of my group had the sense to talk me down from that ledge. So instead I went the Woody Allen root and just made the main character so blatantly me, everyone wondered where I got an actor who resembles me so much. Woody’s Star Dust Memories (the first of his films to make me understand why he’s a big deal) was also a key inspiration for me, dealing with a filmmaker in creative crises whose reality blurs into his own films (though oddly enough I wasn’t the one who added his name drop in the script, twice). Now I’m sure for those of you who know a bit about cinema are wondering, “how can you talk thus far about your surreal meta film about film making, without bringing up Fellini’s 81/2?” Well, that’s because I didn’t see it till after I’d written the script. I knew about it, and its influences on the other films that did influences me, but it was only inspiration by association. 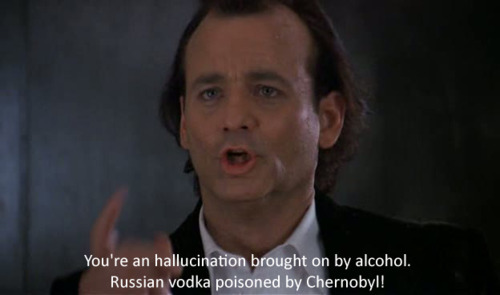 But Scrooged was clearly my one true inspiration. The idea to make parallels with A Christmas Carol came a bit late in the writing, after the first draft I believe. I’d just seen Wild at Heart and loved the way it paralleled The Wizard of Oz, so I thought adding an underline theme of classic literature would be good, but what I thought? What? And I had no idea, till I picked up the mail one day and there was a flyer for a local production of A Christmas Carol, and like Diana on prom night, it hit me; the perfect story to wrap Projector around, three films, three ghosts, and a lead character with a barrel of regrets. As it was said, the plan is to adapt Projector into a feature, the idea being to add a whole new parallel narrative on top of the already existing one, as well as to develop the original out. The new narrative would follow the same aspiring filmmakers Christopher and Phillip on an odyssey of a night out, going from parties to dives to who knows where, as Christopher talks through Projector with Phillip. Cutting back to that story as he goes, as the night-out starts to parallel with the film and the two- in a complete breakdown of the meta-verse – coincide. But when we’ll write that still waits to be seen.